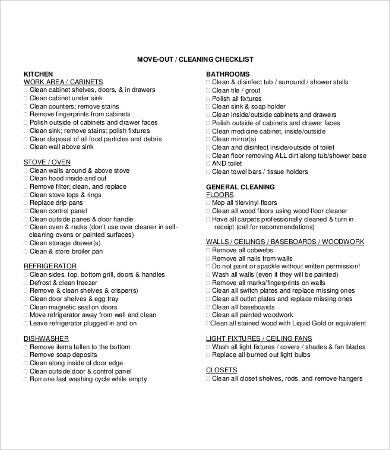 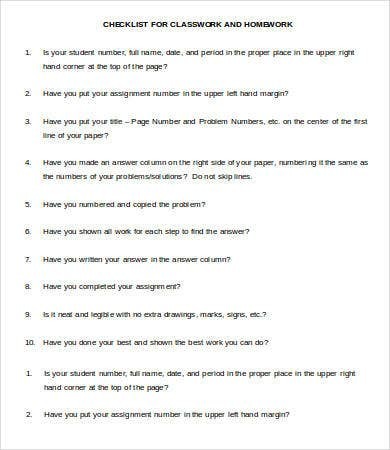 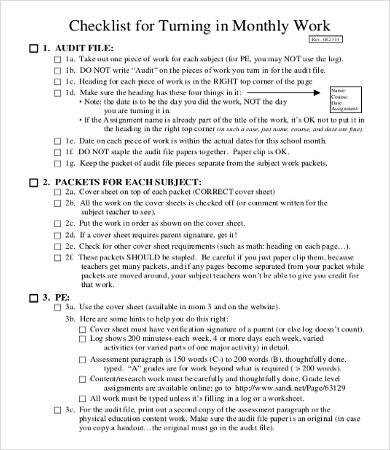 A work checklist may be used both by employees and students who need help in remembering all the items that they are required to do for a specific period of time. 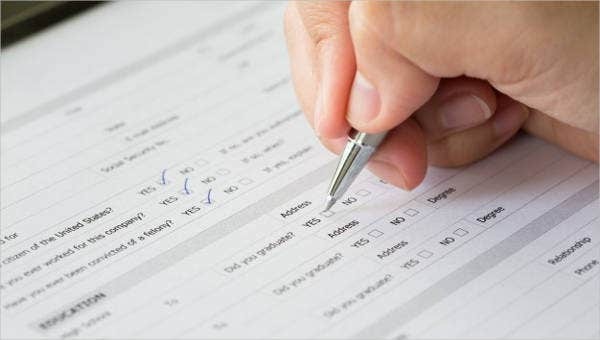 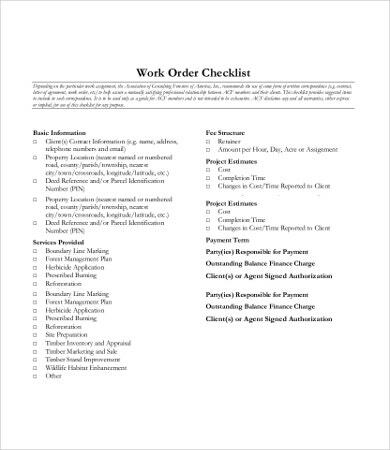 Having a work checklist allows people to be more organized in terms of the processes that they go to, and it also helps them to not forget important information that is very essential to their work processes. 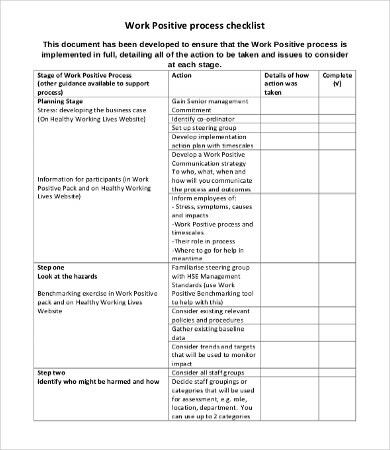 If you want to try using a work checklist, then you may download our work checklist samples that can all be seen in this article. 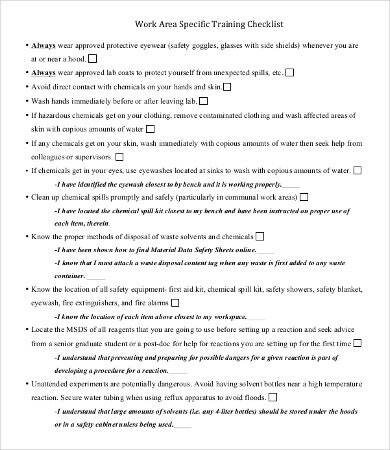 Aside from that, you may also download our Checklist Template which can be used for different listing purposes. 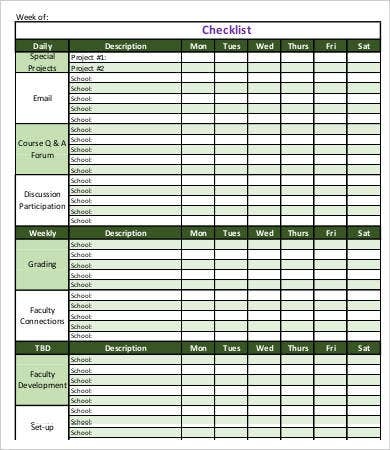 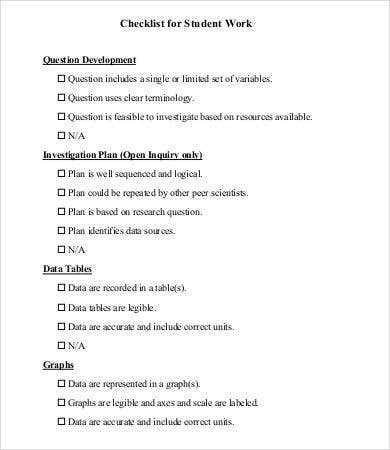 Other than our work checklist templates, you can also make use of our downloadable Blank Checklist Template and Project Checklist Template. 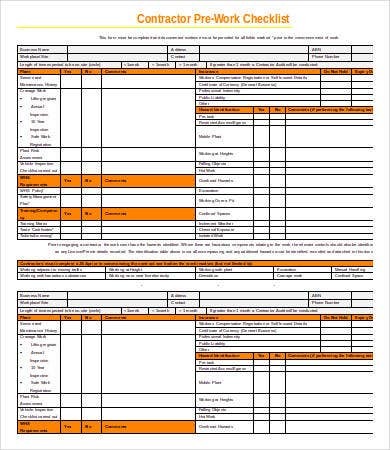 Aside from our downloadable work checklist templates, you may also browse through our Employee Checklist Template .